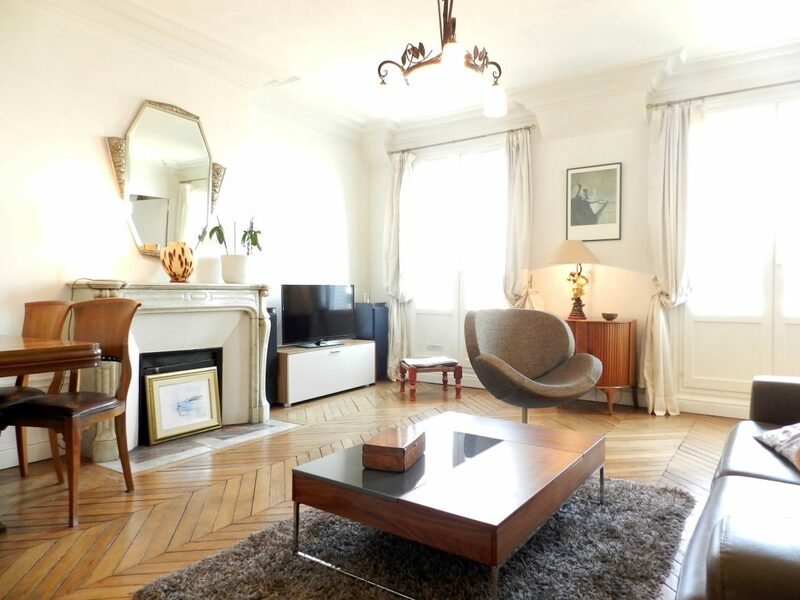 Real estate agency specialized in furnished rentals in Paris since 2001. Today we known as leader on our market. Our advisors answer under 24 business hours to all request in order to find the perfect place for your rental. A team of multilingual advisors will contact you within 24 working hours. Our entire team was impressed by the professionalism of Paris Attitude and the promptness with which they dealt with our requests.